If you liked this show, you should follow Mystical Awakenings Network. Please join Paranormal Ex as they Interview Bill Jones from G.RA.S.P.P. 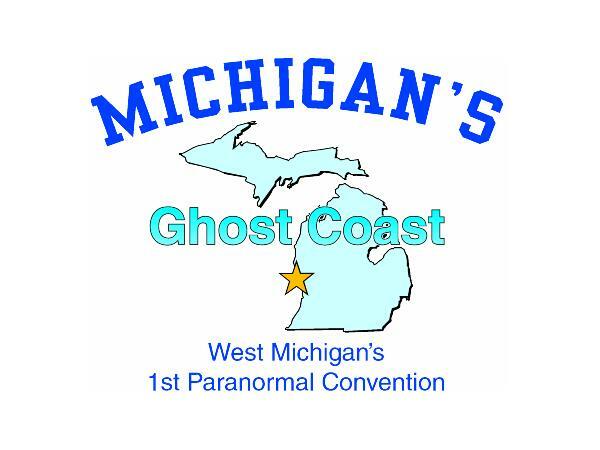 ( Gathering Research and Stories Of Paranormal Phenomena) They will discuss Michigans Ghost Coast Paranormal convention to be held June 29th and 30th at the Grand Haven community center 421 Columbus Grand Haven Michigan. The convention will be highliting Michigans paranormal scene! Everything paranormal Ghost and Spirit, UFO, Bigfoot/Cryptozoology. This event is for Paranormal teams, researchers and those people and fans who might have questions about all things paranormal. They will also talk about Bills G.RA.S.P.P. Team and how they started and what they do. Bill has traveled to Traverse City Michigan to give a live face to face interview and meet Myst, Daniel and some additional MAPIT team members. Pananormal Ex is so excited to meet Bill and speak with him for this special addition shoe 700-830pm Thursday Feb 15th.